Don’t waste your energy obtaining time-consuming certifications that don’t add much value to your resume. 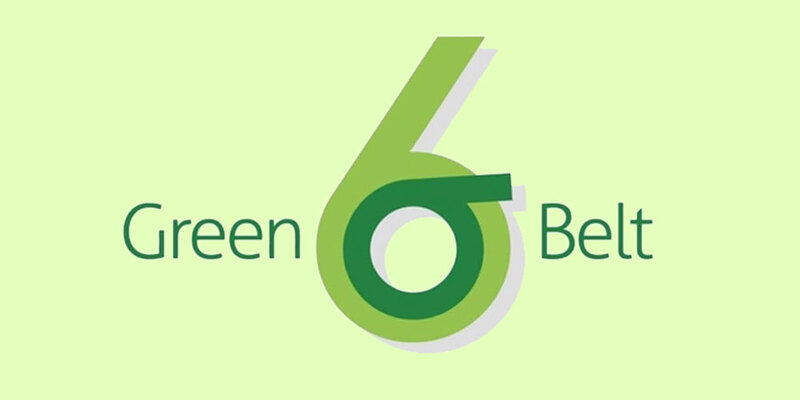 If you’re interested in truly boosting your value as a project manager, go through The Complete Six Sigma Green & Black Belt Training Bundle. For a limited time, The Daily Caller readers can get access for 98% off the original price! The Complete Six Sigma Green & Black Belt Training Bundle offers two courses with 180+ hours of high-quality training. In the Green Belt Course, you’ll learn how to maximize efficiency in today’s work environment. This is where you’ll pick up critical skills like identifying customer and stakeholder needs. Plus, you’ll master the DMAIC methodology to solve important issues. The Black Belt Course takes you through all the essential and advanced concepts of Six Sigma. From data collection to project analysis, you’ll gain hands-on experience becoming a savvy project manager. Everything you learn here will help you ace the Six Sigma Black Belt exam. Hiring managers love to see Six Sigma certifications on resumes. Get started today with The Complete Six Sigma Green & Black Belt Training Bundle for just $29.99, which is 98% off the original price!